The notion that diet soft drinks are healthier alternatives to sugary beverages took another hit last week, as a study published Thursday in the American Heart Association journal Stroke linked the artificially-sweetened products with an increased risk of both stroke and dementia. Led by Matthew Pase, a senior research fellow from the Boston University School of Medicine’s department of neurology, the team responsible for the new study found that regular consumption of diet sodas were associated with an increased risk of ischemic stroke, Alzheimer’s disease and other forms of dementia – though they were not able to establish causation. 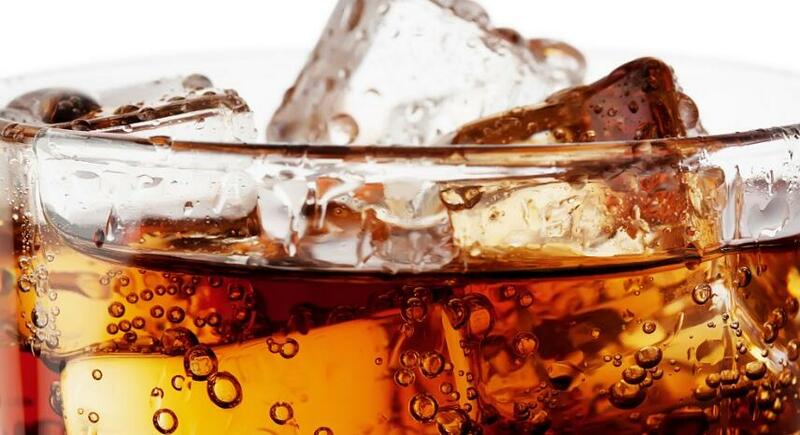 No such correlation was found between the adverse health conditions and sugar-sweetened soda, they added, but people who drank at least one diet soda per day were almost three times as likely to develop stroke and dementia, Pase and his fellow researchers explained in a press release. As Bloomberg noted, the artificial sweeteners typically used in diet soft drinks have previously been linked to weight gain, diabetes, and heart disease – though, as in the current study, there is no evidence that the sweeteners are directly responsible for those health issues. Similarly, Pase’s team urges using caution when attempting to interpret the results of their new study. Pase and his colleagues looked at the data for 2,888 adults older than 45, and 1,484 adults older than 60 who participated in the Framingham Heart Study, a project of the National Heart, Lung, and Blood Institute and Boston University. The younger group was measured for stroke, and the older group was measured for Alzheimer’s and dementia, according to CNN. They monitored the number of sugary drinks and artificially-sweetened beverages members of each group consumed between 1991 and 2001, then compared that data to the number of people who experienced a stroke or dementia over the next 10 years. Those drinking one diet soda each day were nearly three times more likely to have a stroke or be diagnosed with dementia. “It was somewhat surprising that diet soda consumption led to these outcomes,” Pase said in a statement, adding that while previous research has found a link between diet soda consumption and stroke, the association with dementia was not previously known to science. Furthermore, he told CNN that he was surprised that no such link was found involving sugary soft drinks, as they have been linked to other adverse health effects in previous studies.